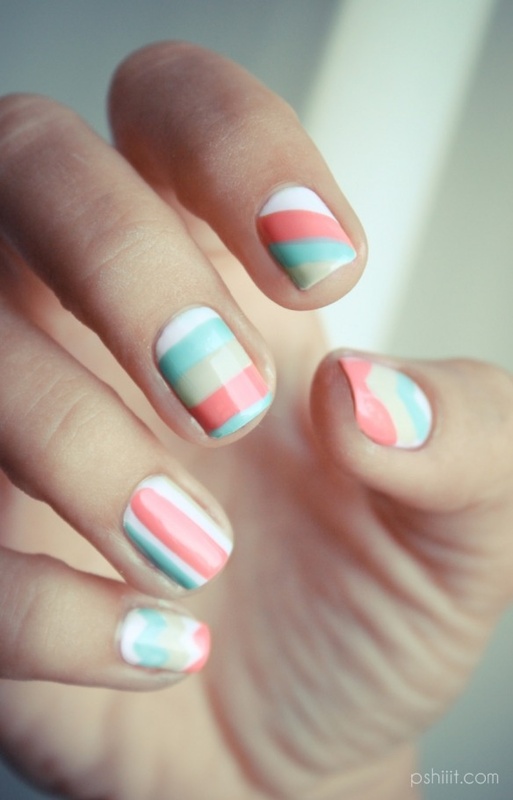 If you always tend to experiment with new nail designs, then you should definitely take a look at the following pictures. 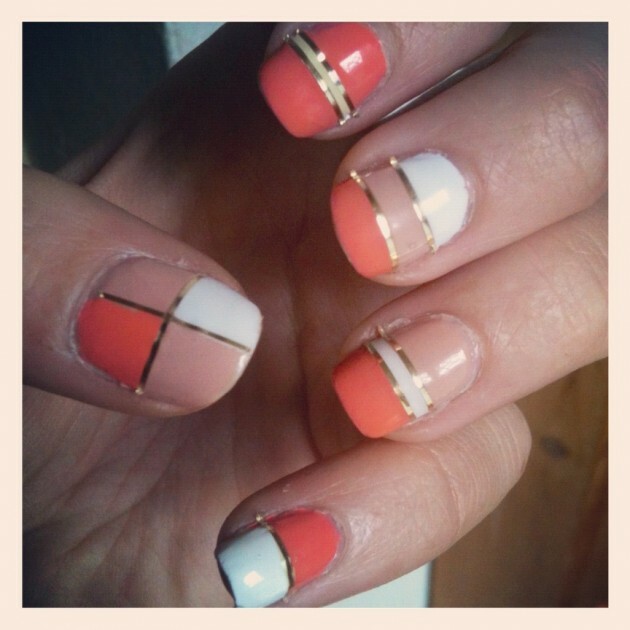 They consists of several color blocked nail ideas. 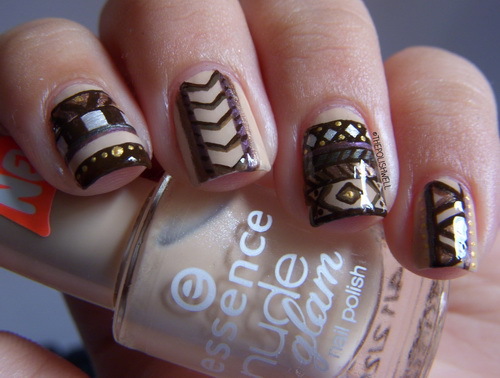 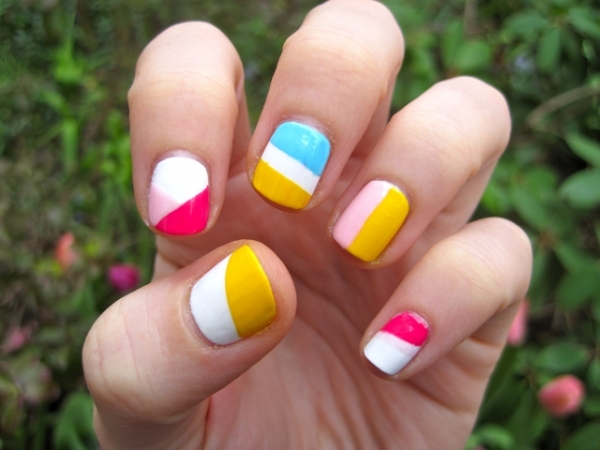 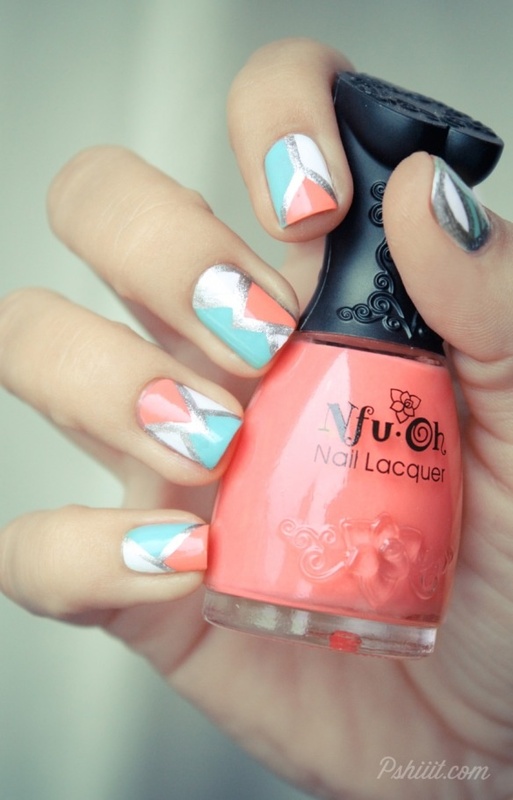 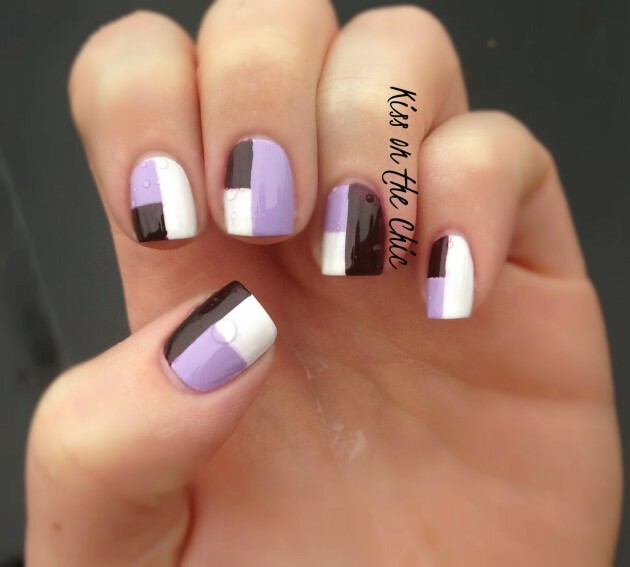 This type of manicure will be really trendy this spring, so feel free to experiment with different designs and colors. 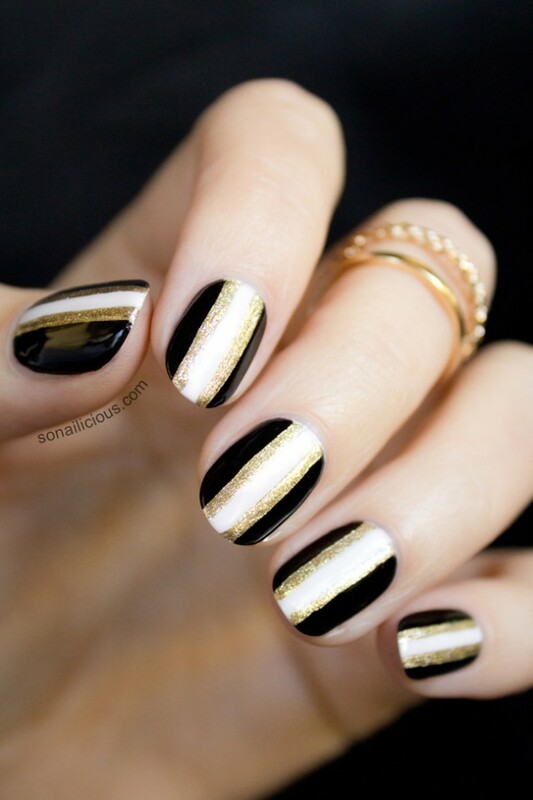 Also the mismatched nails are really interesting type of nail art, and are the perfect substitution for the simple nail polished deigns. 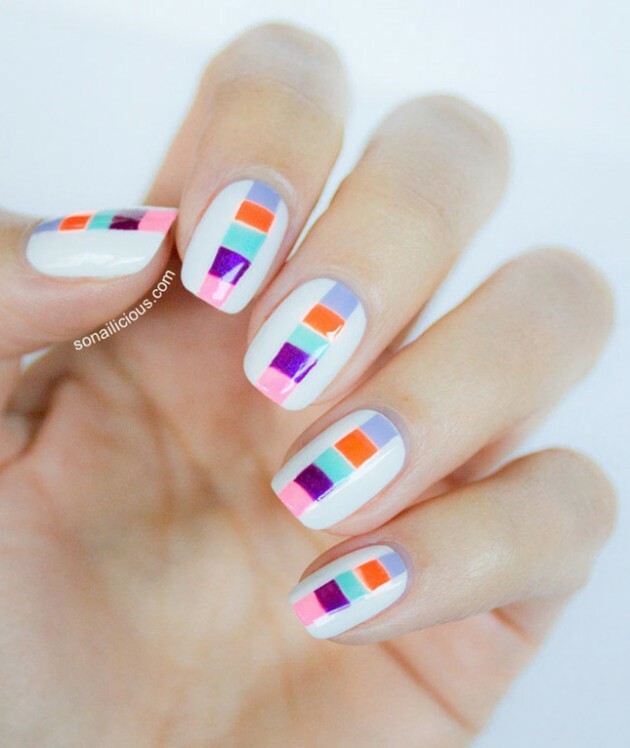 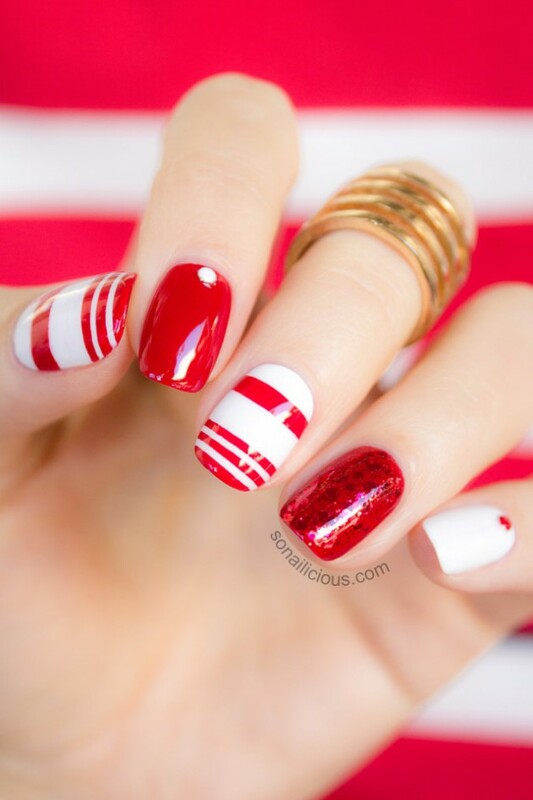 So, take a nail striping tape and get ready to create some awesome shapes. 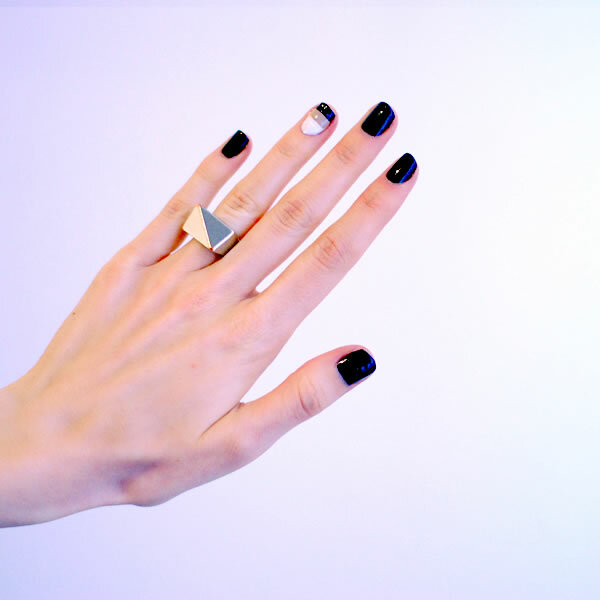 Enjoy and stay up to date with us, so that you can keep up with the latest fashion trends!